Over the period of a decade, hundreds of thousands of candidates have availed jobs through amcat exam with some of the top companies in the country. While the majority of these candidates were fresh graduates, a significant lot of these hired were experienced ones too. Be it candidates from an engineering background or non-engineering, all have garnered success in the form of bagging lucrative jobs through amcat exam. Even those candidates who have done their diploma courses got jobs they have been looking for. And, the trend has remained the same consistently. Another trend that has been observed over the period of several years is the time of the year when most of the hiring is done. It has been observed that the first few months of a calendar year is the time when companies tend to go on a full spree with their hiring program. This especially includes the months starting from February to June. This sends a clear message that if you are one of those candidates who’s looking for a job then now is the time to be ready with your amcat score. 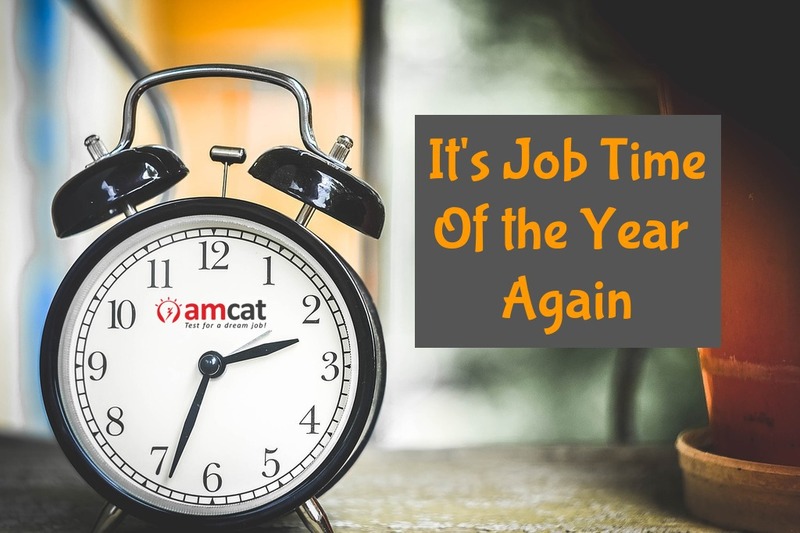 Doesn’t matter if you are a 2018 or earlier pass out, or about to graduate in 2019, this is the perfect time for you to find jobs through amcat exam. So, how exactly should you go about it? Let’s discuss the step by step process. To start with your journey of finding yourself that perfect job opportunity, you have to register yourself with AMCAT. For this, all you have to do is go on to amcat’s website and create an account. 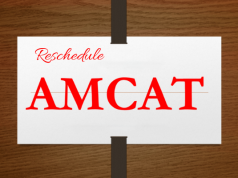 The next step for you will be to schedule your amcat test. In your quest to find jobs through amcat exam, you need to have an amcat score. So, the early you book your amcat exam, the sooner you’ll have your scorecard with you, and the higher will be your chances to get yourself shortlisted for a job interview. Now, once you have your exam date with you, it’s time to prepare for the exam. You cannot take it lightly since a good score in amcat is very essential in order to get a good job. Companies that hire through amcat give maximum weightage to the marks obtained in the amcat exam by a candidate. Thus, it becomes imperative to prepare yourself well for it. Fortunately, amcat provides a smart way to prepare for the exam. PrepAMCAT is an offering from amcat which is a mock test that would give you a glimpse of the exact premise of the real amcat test. You can give the PrepAMCAT test to check your exam preparation and cover up on the areas where you are lagging after you receive a feedback report. You can find the complete amcat syllabus here. 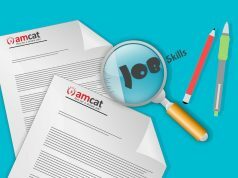 Once you are done with your amcat exam and have your score with you, it’s time to apply for the job openings listed on amcat’s job page. While, your amcat score is shared with the employers directly as well, you can go through the jobs list posted by companies looking to hire candidates for different profiles. Select the jobs that fit your interest and academics and apply using your amcat score. Now that you have applied for your dream job, it’s time to prepare yourself to face the hiring committee. And the two things that you need to be ready with are your job resume and job interview. And, if you are worried that how are you going to manage yourself with all this in such short span then relax. Similar to your exam preparation, amcat provides a solution to your resume and interview preparation as well. Resume Buddy is your key to design the perfect resume. With 25+ different resume templates to choose from, you can create the ideal job resume for yourself. Additionally, you can take advantage of mockAI, which is a highly advanced mock interview tool designed by amcat, to prepare for your job interview. And, finally, it’s time to receive your job offer letter and begin a long and fruitful career. So, what are you waiting for!? Over several years, companies have offered jobs through amcat exam during the first few months of a calendar year. So, that time has already begun. Whether you are looking to change your current job, or a graduate who hasn’t been lucky to find the perfect job profile yet, or a student who’s about to complete their graduation this year, a massive job offer is waiting for you on the other side of the amcat exam. Start with these simple steps to find yourself great jobs through amcat.